India is the country which is surrounded by the Himalayas, Arabian Sea, Bay of Bengal and the Indian Ocean, as we all know that it is rich in its culture, heritage, unique style temples, wildlife, sanctuaries etc. which will attract the tourists large in number. India is not only limited to above areas but also it has many tributaries like Sharavathi, Ganga, Yamuna, Brahmaputra, Indus and many more. Many amazing waterfalls places can also be found in almost all parts of India. Visiting India is a dream of every foreigner because India has lot to travel and explore many adventures things. India is where the people live with much diversity. India is considered as Multi-lingual country where you can find many people who speaks different languages. Besides this we also have peak hills, bushy forests, adventures sport like Rock Climbing, Rafting, Snow Skiing, Biking etc. 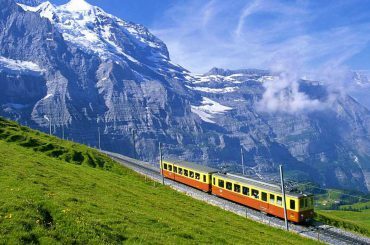 Now-a-days many improvements are made to many of the destination places to catch the attention of the tourists and to visit more in number. India is also known for the ancient monuments it has.